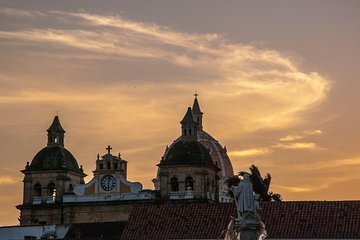 If you’ve only got limited time in Cartagena, don’t let that stop you exploring Santa Marta Historic Center, the first city founded by the Spaniards in Colombia. In a small group limited to 14, you’ll take a whistle-stop tour of Barranquilla and tick off colonial highlights in Santa Maria. Enjoy a beachside lunch in El Rodadero and relish the convenience of hotel pickup and drop-off.